On an amazing episode of After Hours AM/AMerica’s Most Haunted Radio — scintillating paranormal talk Thursdays 9-11pE with hosts Joel Sturgis and Eric Olsen — we welcome legendary mentalist and entertainer Kreskin to talk about his brand new Off-Broadway show “The Amazing Kreskin LIVE” and to reminisce about his six decades of mind-boggling mind reading. 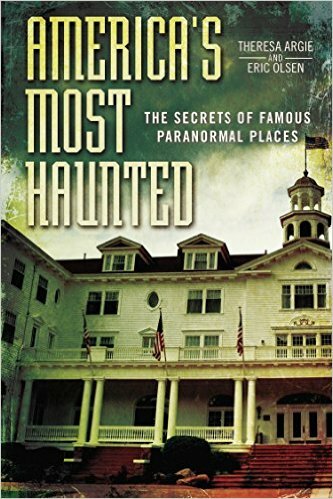 We talk to Kreskin at 10pE; at 9pE Joel and Eric review the latest paranormal headlines from the America’s Most Haunted Twitter feed. 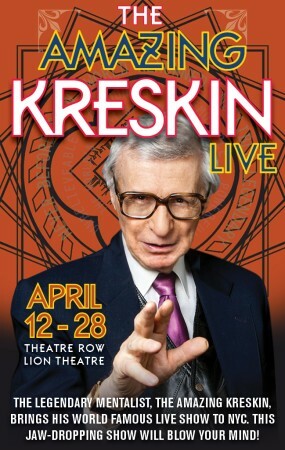 Adjectives like “astounding.” “flabbergasting.” and “incredible” will be flying around New York City beginning tonight when The Amazing Kreskin debuts his off-Broadway production, “The Amazing Kreskin LIVE” at Theatre Row – Lion Theatre, 410 W. 42nd St., NYC. The three-week residency will showcase the legendary mentalist’s abilities as a reader of people’s thoughts, which have mesmerized and amazed fans of all ages around the world for some six decades. Marvel as Kreskin ascertains the suit and value of cards selected randomly by audience members. Watch in wonder as he displays his unprecedented mental powers by reciting information written in secret by those in attendance. And, of course, Kreskin will climax each performance of “The Amazing Kreskin LIVE!” with his signature piece, in which he requests that his check be hidden somewhere in the venue. If he fails to find it, he will forfeit that show’s fee, something that has happened ten times in over 6,000 performances. 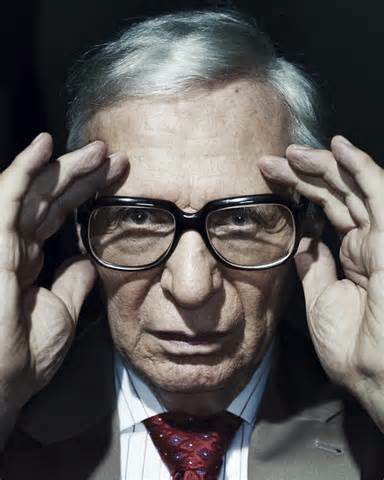 With a showman’s flair, a comedian’s wit, and the capacities of a bona fide mentalist or thought reader, The Amazing Kreskin has, for some six decades, dramatized the unique facets of the human mind…his own. His very name has become an integral part of pop culture throughout the world, invoked in comedy clubs, comic strips, print stories, TV shows and national magazines. Born in Montclair, New Jersey, it was during the childhood game of “hot and cold” that Kreskin’s remarkable ability to find hidden objects emerged. His ability to read thoughts expanded, and by his teens he also became nationally recognized in the United States as “The World’s Youngest Hypnotist,” resulting in his collaborating in psychological clinical studies extending into the realm of parapsychology and the power of suggestion. Through the decades, audiences of all ages have been mesmerized by this legendary figure. How many other celebrities can boast their own television series, their own board game, 20 books, their own theme song arranged by Skitch Henderson and previewed at Carnegie Hall; hundreds of appearances on almost every talk/variety show around. The Amazing Kreskin is often hired as a training consultant to law enforcement and security personnel throughout the western world to teach how to fully develop their own powers of observation and intuitive skills.